This is an 18-hole 4-person 55+ senior scramble played on every third (3rd) Wednesday of each month starting in May and ending in September. The dates are listed below. 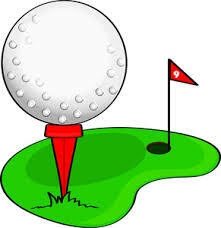 The 18-hole scramble is a shotgun start tentatively of 9:00 AM weather permitting otherwise may be moved to 10:00 AM. NOTES: Groups are not required to participate however all teams are required to have 4-players and 55+ to participate in this fun event. Please reserve your spot in the proshop or call (810) 632-5235 .